Hello Dealsnloot Readers,Watch, Learn and Cook at Rs. 1 from your Home, This Saturday in Tata Sky Jingalala Saturdays offer subscribe Active Cooking Channels Pack Rs. 1 for 30 days. Learn over 200 Recipes Every Month on Actve Cooking. Offer valid only for today.So Grab This Loot Offer and Get Channels Pack in Rs.1 For 1 Month. How to Subscribe Tata Sky Jingalala Saturdays in Rs. 1? Missed call: By giving a missed call on 0 78150 78150 from the Registered Mobile Number (‘RMN’) of the Eligible Subscriber. 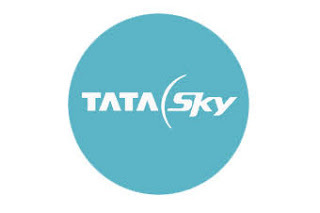 Under this Offer, on 19th March 2016, Tata Sky will offer the Actve Cooking Pack (‘Pack’) to its Eligible Subscribers at a discounted rate of Re.1/- for the initial period of 30 days followed by Rs.59/- per month till the time Eligible Subscribers continue to subscribe to the Pack as against the regular price of Rs.5/- per day charged by Tata Sky. 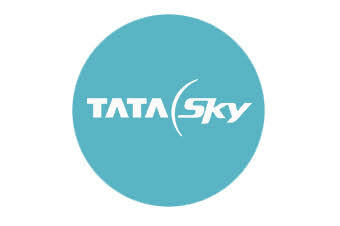 Further, it is clarified that if the Eligible Subscribers wishes to discontinue the Pack subscribed by way of this Offer, and then again subscribes to the Pack at a later date, if made available by Tata Sky, then the Eligible Subscribers shall be charged the regular price of Rs.5/- per day or such other price as may be charged by Tata Sky at that period of time.